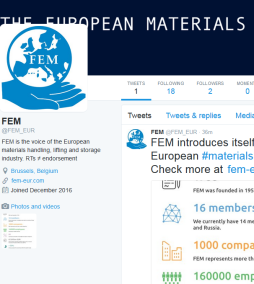 Today FEM has officially launched its Twitter account @FEM_EUR. 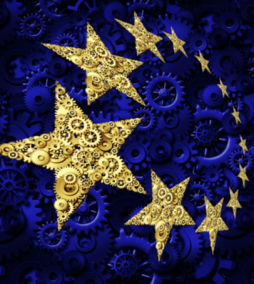 This will be your source of information on FEM’s activities, positions, events, as well as relevant EU developments on issues that affect the European materials handling, lifting and storage industry. Follow us and help us expand our community!